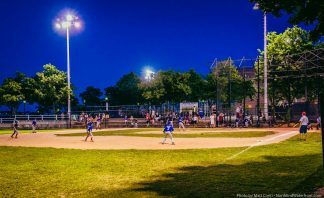 This week’s top posts on NorthEndWaterfront.com featured people, development, preservation, neighborhood kids and more! Read on below to see the most popular articles from the past week. Rev. Stephen T. Ayres will retire at year-end from his position as Vicar of Old North Church as well as Executive Director of the Old North Foundation. 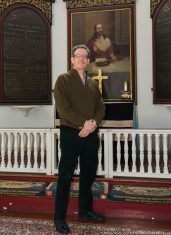 We interviewed Vicar Ayres regarding his decision and how he looks back on his time at Old North. Read more here. 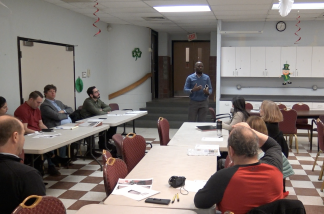 The Boston Architectural College (BAC)’s Gateway Program, which gives architecture students a chance to get real-life experience working on projects out in the community, is conducting a study of the potential mixed-use scenarios for the current Nazzaro Center building. Read more and watch the video here. 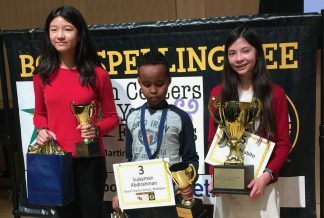 Twenty-one Boston youth from across the City recently competed in Boston’s eleventh annual BCYF Citywide Spelling Bee at the Boston Public Library in Copley Square. Students from the North End took home first and third place! Read more here. 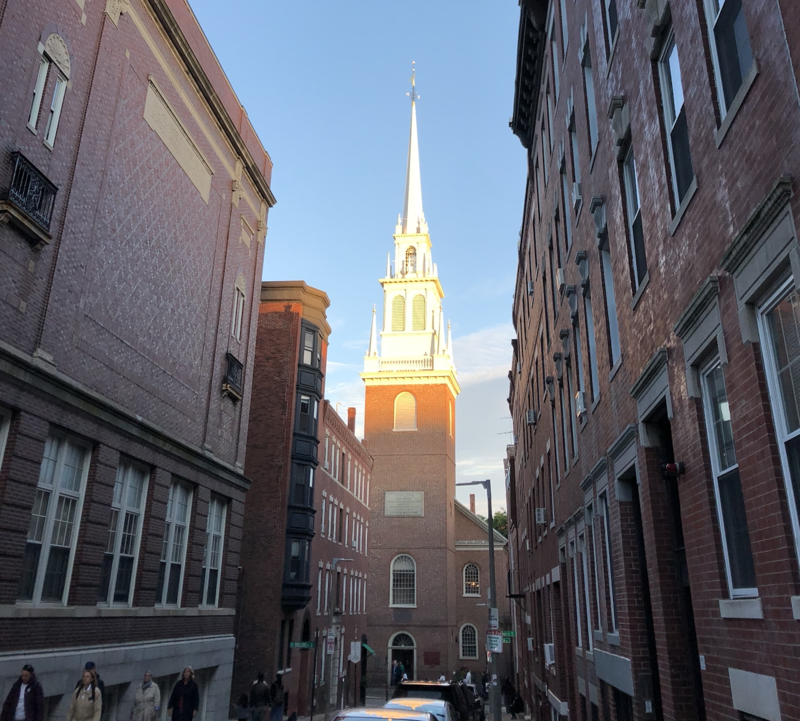 The Boston City Council approved 56 projects for the community preservation act, which provides funds for acquisition, creation, preservation and enhancement of open space, historic resources and affordable housing in Boston. Read more here. 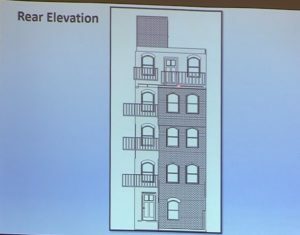 The North End / Waterfront Residents’ Association (NEWRA) voted 30-4 to oppose a petition to build a fourth floor addition and private roof deck at 2 Snelling Place at their March meeting. Read more and watch the video here.